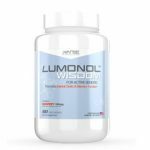 Professionals, college students, and scientists around the world are turning to a nootropic stack for mental performance to help them excel in their fields. 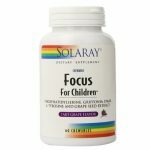 The best quality supplements can help sharpen focus, enhance memory, and provide the energy and motivation needed to put in long hours studying or working toward your professional goals. The name CILTEP is an acronym for Chemically Induced Long Term Potentiation. 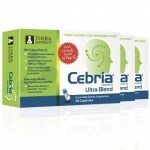 This natural stack for mental performance is designed to enhance the brain’s retention power and improve focus & memory. 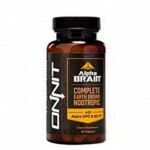 The formula was developed in 2012 by renowned biohacker, Abelard Lindsay to initiate long term potentiation, which increases the brain’s ability to learn and store new information. Natural ingredients that have been rigorously tested to ensure purity and efficacy. The supplement’s effectiveness for increasing learning ability is beneficial for students, professionals, and executives seeking to optimize mental performance. 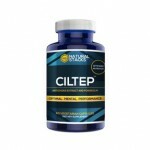 Leaders in science, technology, business, and other fields turn to CILTEP to boost mental performance. Some notable regular users of the supplement include success guru Tim Ferris, Dave Asprey of Bulletproof Coffee and Mark Jacobson, champion of the World Series of Poker 2014. Premium artichoke extract – This ingredient offers multiple health benefits. 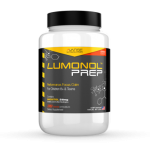 The extract contains a powerful phytochemical, luteolin, which is a PDE-4 inhibitor that protects the brain’s ability to induce long term potentiation. Forskolin – This natural chemical is found in the root of Coleus Foskohli. Forskolin has been used for many years in traditional Ayurvedic medicine to reduce blood pressure, chest pain, and asthma symptoms. 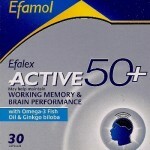 When combined with artichoke extract, it helps to enhance memory and learning power. 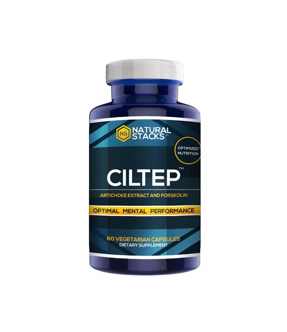 CILTEP also contains acetyl l-carnitine and Vitamin B6 to enhance the effectiveness of the formula. 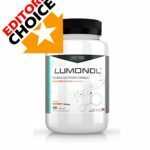 These ingredients have been carefully selected to provide the right combination to fuel the growth and production of vital neurotransmitters, protect the brain from the negative effects of ageing, boost memory, increase alertness, and improve concentration. 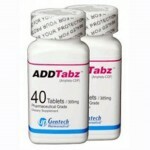 When searching for a supplement, the main thing you’ll want to know is does it work? In addition to researching the ingredients, look for information about clinical studies that have been conducted, independent product reviews, and customer reviews to learn about the experiences of other users. 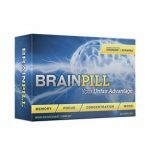 At Smart Pill Guide, you can read unbiased product reviews and compare the top rated brain supplements to improve memory and focus. CILTEP performs well in product reviews and users rate this supplement highly across a variety of different supplement review sites, including Smart Pill Guide. 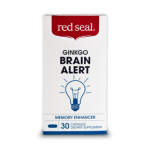 Reviewers and customers report a reduction in brain fog and improved alertness, concentration, and study ability. 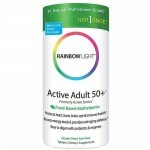 Other benefits noted by users include increased mental endurance, motivation, and improved mood. 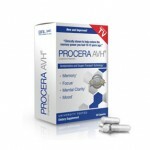 The patented formula is based on scientific research and backed by clinical studies. Multiple placebo-controlled, double blind university studies have been conducted and clinical research continues into the effectiveness of this supplement.